Last weekend at the Bergstation climbing centre in Hilden, it all came down to tenths of second. This is where the German Speed 2018 championships were held. A total of 33 climbers (14 women, 19 men) pitted their wits against the standard speed route. 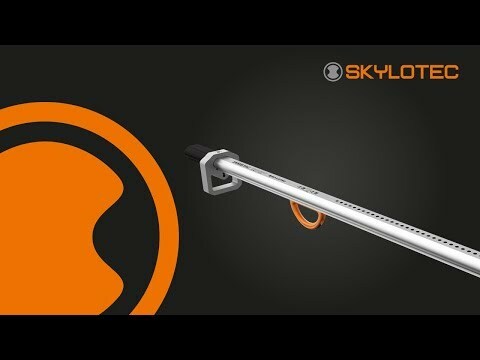 After a nerve-racking contest, involving three top athletes going head to head in a tight race, SKYLOTEC athlete Yannick Flohé finally came away with a hard-earned first place. The exceptional talent representing SKYLOTEC climbed the 15-metre wall practically at lightning speed, finishing in an unbelievable time of 7.62 seconds. He and his fellow finalist were the only two to achieve the climb in under eight seconds. This is already the second German title this season for the 18-year old from Essen, who has been a permanent part of the SKYLOTEC team since March 2018. 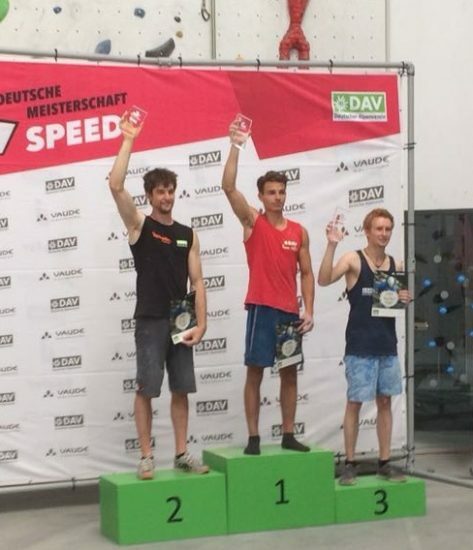 At the German Bouldering Championships in June, Yannick won the national title and really shone beside his top-level competitors. For his competitions, Yannick puts his trust in the LIMESTONE, a particularly light harness for top-performance sport climbing. With its innovative construction – for optimum load distribution – it offers first-rate comfort and combines all the attributes you need for indoor or outdoor climbing. The SKYLOTEC team congratulates Yannick on his outstanding success and we are keeping our fingers crossed for him in his upcoming competitions.